In the late 1970’s, a new and distinctive sound arose from the streets of New York. The sound was hip hop, and nearly 20 years later, it has transcended the street parties and music clubs of New York to become a worldwide cultural phenomenon. Simply put, hip hop music consists of a DJ mixing rhythmic passages of albums on a turntable while a rapper raps over the beats. 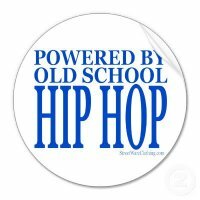 But hip hop is a culture unto itself, equipped with its own language, lyrical style, visual arts (graffiti), dance moves and look. And although hip hop is the musical outgrowth of urban African-American culture, its popularity is not bound by geography or culture. So what was happening during the 1960’s and 70’s in the Bronx, specifically the south Bronx, that made such unlikely characters, people, and events to come together and create this amazing music? What environmental factors played a huge role in the birth of hip hop? A number of things took place inside The South Bronx that most people outside of it are totally unaware of. The following video describes the mood and environment of the Bronx during the 1970’s and how certain factors, occurring specifically in The South Bronx, influenced the birth of hip hop. Let’s go back in time and see what was going on. So stay tuned. Watch and read because you are about to find out what happened and how. For many years, The South Bronx was a pre-dominantly middle-class manufacturing center, the home of over 63 piano factories, employing thousands of people. But from 1950-1979, the quality of life for Bronx residents sharply declined. Historians and sociologists have attributed many factors to this decline. One factor, they believe, is that the Robert Moses’ Cross-Bronx Expressway destroyed existing residential neighborhoods. Another factor may have been the development of high-rise housing projects. Third, there was a reduction in real-estate listings and property-related financial services (such as mortgages or insurance policies) offered in some areas of the Bronx. This illegal discriminatory process is known as red-lining. As a result, it became less profitable for landlords to maintain existing buildings with their existing tenants than to abandon or destroy those buildings. Shortly thereafter, the Bronx became plagued by a wave of arson. The burning of buildings was mostly in The South Bronx and in West Farms. The most common explanation of what occurred was that landlords decided to burn their low property-value buildings and take the insurance money as profit. After the fiery destruction of many buildings in The South Bronx, the arsons slowed by the beginning of the 1980’s, but the after-effects were still felt into the 1990s. Because of poverty, crime, drugs, gang violence, and a lack of basic services like law enforcement, firefighters, sanitation and health to name a few, lawlessness abounded. This was the environment in which many of the key players that created hip hop lived. The people didn’t have much. But the one thing they did have was their music.Their love of music led them to discover and create some great things with records. And because they had a lot of records, these pioneers invented an idea called sampling, which is the act of isolating a particular sound from one song and reusing it in another. They invented sampling along with the other key elements of hip hop through trial and error, mostly by fooling around with records at home. Clive Campbell, a.k.a. DJ Kool Herc, laid down the first building block of hip hop in 1973. That was when he reportedly hosted a party in his building at 1520 Sedgwick Avenue with a sound system, or sound equipment used to DJ a party. The sound system was a guitar amp and two turntables. Kool Herc also invented the now commonplace deejaying technique of breaks, or breakbeats. He would, for example, play James Brown’s “Give It Up or Turn It Loose” on two turntables, and would spin one of the records back to the break repeatedly. His innovation brought the breakbeat to the sound of this new movement, which later became known as hip hop. Kool Herc’s technique was to drop a needle on a record, and then go back and forth from one turntable to the other. 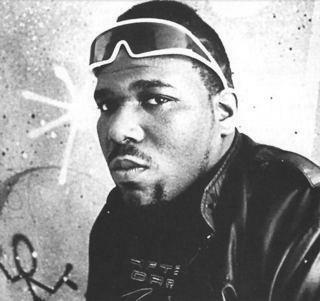 DJ Afrika Bambaattaa, who formed the famous non-violent hip hop crew Universal Zulu Nation in the Bronx, used DJ Kool Herc’s breakbeats in his own deejaying. Bambaataa and other key players of this emerging new music, would take global sounds from West Indian music, salsa music, and great beats from rock records and other types of music. Afrika Bambaattaa is best known for his 1982 song “Planet Rock,” which samples an electronic piano sound from the German group Kraftwerk. Grand Wizzard Theodore, a.k.a. Theodore Livingston, also incorporated breakbeats into his music in the Bronx. He added another technique to the hip hop toolbox called scratching. Grand Wizzard Theodore reportedly invented the technique in his bedroom. Scratching involves DJs moving records back and forth while they are playing. He discovered it by accident, when while talking to his mother one day, he started moving a playing record back and forth. Grand Wizzard says he thought it would be a great percussive sound to add to this newly emerging music. Then, there was Grandmaster Flash, or Joseph Sadler, who may be best known for his song “The Message,” which was made with The Furious Five. Grandmaster Flash began experimenting with turntables and records at home, and the results were astounding. He invented cutting, which is achieved by playing the same record at two turntables at the same time and cutting back and forth between the two turntables (and records) to repeat a phrase or sound. Another Grandmaster Flash innovation, was a technique called back spinning or pulling the record back, so you could make it repeat. Not only did these DJ techniques invented in The South Bronx form the basis for the hip hop we know today, they also brought about the rise of a new kind of aggressive dancing called b-boying–known to most people by its more generic term, break dancing. A new movement of street art and graffiti also came out of the beginnings of hip hop and gang culture in the Bronx in the late 1970’s. Once considered a nuisance, some graffiti art now hang on the walls of major art museums. And although the Bronx was much more violent in the 70’s and 80’s, many of the pioneers of hip hop consider the music that DJs put out back then was less violent than the music of hip hop today. So the bustling energy that laid the groundwork for today’s hip hop culture came out of the gang culture in the 1970’s. Back then, gangs sprouted up all over the Bronx due to widespread urban decay, from heavy arson activity from slumlords seeking insurance money to the lack of basic services like law enforcement, firefighters, sanitation and health. With the horrific environmental conditions of extreme poverty, drugs, and gang violence–these social factors combined, contributed to the birth of what became the hip hop culture. 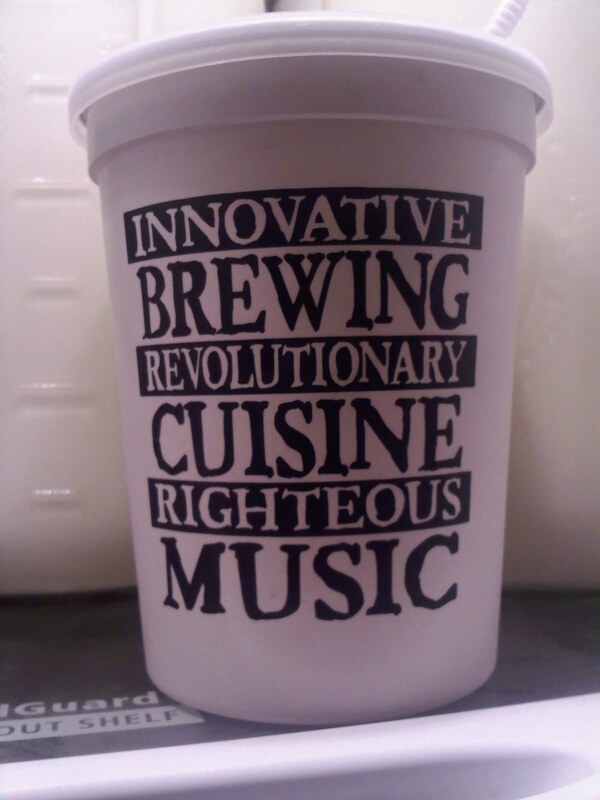 All of these ingredients combined led to the creation of what we now know as Hip Hop music. Although they lived through such adverse environmental and economic conditions, many of the pioneers of Hip Hop music were compelled to bring this new music to the forefront of mainstream society because it allowed the voice of the poor and working class to be heard. 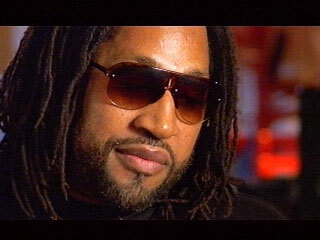 Clive Campbell, AKA “Kool Herc”, is considered to be the Father of Hip Hop. Clive Campbell, was born in Kingston, Jamaica in 1955. In 1967, when Kool Herc was 12 years, he and his family emigrated to the Bronx, New York. While attending Alfred E. Smith High School, he spent a lot of time in the weight room. That fact, coupled with his height , coined him the nickname “Hercules” by his schoolmates. Kool Herc’s first deejay job was his sister’s birthday. 1520 Sedgwick Avenue. This was the address where he and his family lived, and the recreation room in the building was where he would throw many of his first parties as a DJ. Unbeknownst to him at the time, this would be the start of the hip hop music industry. 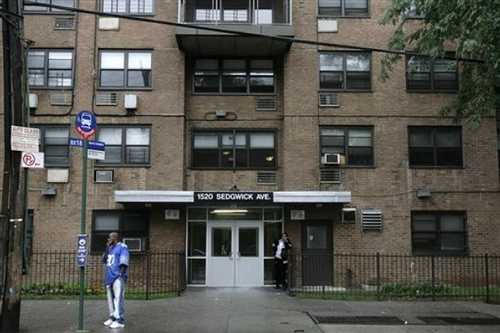 Kool Herc would deejay many parties in the recreation room of this building where he lived. Becoming skilled at deejaying, Kool Herc became aware that although he knew which records would keep the crowd moving, he was more interested in the break section of the song. At this point in a song, the vocals would stop and the beat would just ride for a short period. His desire to capture this moment for a longer period of time would be a very important one for Hip Hop. To extend the break section of a song, Herc would purchase two copies of the same record and play them on separate turntables next to each other. He would play the break beat on one record then throw it over to the other turntable and play the same part. Doing this over and over, he could rock any house in New York–not to mention it being an early form of looping that would later be made easier through electronic sampling. Herc would dig in crates and look everywhere to find the perfect break beat for his parties. He didn’t care what type of music it was because he only needed a small section of a song for his purposes. In the following video, Kool Herc describes how he invented the idea of playing two breakbeats together, what he calls the merry-go-round. The merry-go-round involved him mixing sections of James Brown’s ‘Give It Up Or Turn It Loose’ into Michael Viner’s ‘Bongo Rock’ and back out into Babe Ruth’s ‘The Mexican’. His audiences loved it. The merry-go-round became the blueprint for hip hop… The first to react to the innovations, naturally enough, were Herc’s party-goers. Breakdancers, or B-Boys, began to interpret Herc’s idiosyncratic style with routines of their own. Some historians trace the development of Breakdancing to the African martial arts form, capoeta, brought to America by slaves a century before. His first professional DJ job was at the Twilight Zone in 1973. He wanted to get into another place called the Hevalo, but wasn’t allowed to at the time. His fame grew. In addition to his break beats, Herc also became known as the man with the loudest system around. When he decided to hold a party in one of the parks, it was a crazy event. And a loud one. At this time Afrika Bambaataa and other competing DJ’s began trying to take Herc’s crown. Jazzy Jay of the Zulu Nation recalls one momentous meeting between Herc and Bam. realized he didn’t have as much time to talk to the crowd and get them going. He needed someone else to help out and act as the Master of Ceremonies for him. And thus, for all practical purposes, Coke La Rock became the first hip hop MC ever. Although he is not part of the hip hop vocabulary of most of those who listen to it today, Kool Herc is the father of this underground sound from New York that has found its way in becoming a worldwide phenomenon. There is no greater resource for all the great music that you love than the internet. What the internet has been lacking a website where you can go for the best in hip hop and R&B without all of the cursing. Here you can find over 40 hours of nonstop music to enjoy without ever having to worry about hearing any profanity. All the songs that featured any profanity have had those words bleeped out. This has created a place you can go to for your music listening pleasure without having to be embarrassed by rough language. Read on to discover all the benefits of enjoying music on this website. A non-cursing hip hop and R&B website is an innovation. This is something that many have waited for a very long time but has not been available until now. Other places online that play hip hop and R&B do not seem to mind the offence that profanity can cause the listeners. For the first time a complete collection of R&B and hip hop music has been presented free of all the controversial language that has stopped many from enjoying some of the songs they love. Here you get the very best of hip hop and R&B. Every piece of music here has been carefully hand-picked for your listening pleasure. All you have to do is let the music play and you get to hear some of the finest R&B and hip hop musing around. Besides, with over 40 hours of nonstop music, boredom is a thing of the past. You can constantly have fresh songs flowing through your speakers. Turn the music up when you are working, having a good time, or just trying to relax. The songs played here are sure to be enjoyed. With absolutely no profanity you do not have to worry about others being offended by the music you listen to. There is no need to worry when there are children around. You can still enjoy your music while in a family- friendly atmosphere. This music on this site is an absolute pleasure to listen to and that pleasure is even greater because there is no cause for embarrassment. Other websites may have no interest in providing you with profanity free music, but that is okay because you have a great resource of non-cursing music right here. You do not even have to miss out on your favorite songs that happen to have some profanity because it all has been taken out , leaving only good music. Some of the best songs in hip hop and R&B can be found right on this website. What makes it even better is the fact that it’s free! BANG BANG! The birth of Rap is sometimes attributed to the righteous street poetry of the Last Poets and the Watts Prophets, but it didn’t begin to take full shape — and earn its tag — until after the Sugarhill Gang released “Rapper’s Delight” in 1979. Since then, rap spread from its New York epicenter throughout the remainder of the U.S. (with each region taking on its own specific flavor) and then to countless countries. 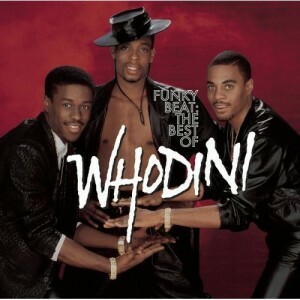 The most successful rap acts where groups like Grandmaster Flash and The Furious Five, Kurtis Blow and Whodini, wore outlandish, glam rock inspired outfits on stage, while their music sampled disco and funk. 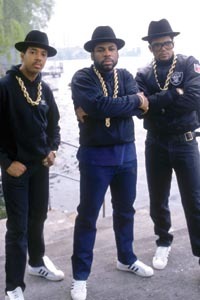 Run DMC’s successful merging of heavy metal riffs and hip hop beats and street-inspired style brought rap music and hip hop culture to the mainstream. Rap music was formed during the 1970s when block parties became increasingly popular in New York City, particularly among African American and Latino youth residing in the Bronx. Block parties incorporated DJs who played popular genres of music, especially funk and soul music. Due to the positive reception, DJs began isolating the percussion breaks of popular songs. This technique was then common in Jamaican dub music. Because the percussive breaks in funk, soul and disco records were generally short, DJ Kool Herc and other DJs began using such techniques with two turntables to extend the breaks. Hip hop music eventually emerged out of rap as party DJs made improvisations to existing music. Although hip hop music predates the introduction of rapping into hip hop culture, the majority of the genre is accompanied by rap vocals. 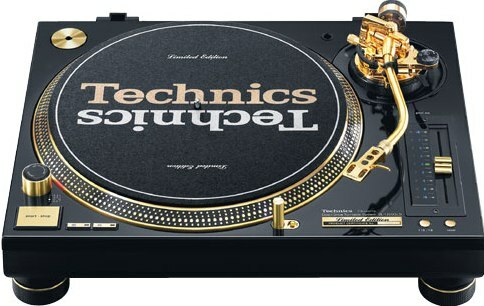 Turntablist techniques, such as scratching (attributed to Grand Wizzard Theodore), beat mixing/matching, and beat juggling eventually developed along with the breaks, creating a base that could be rapped over, in a manner similar to signifying, as well as the art of toasting, another influence found in Jamaican dub music. LL Cool J is considered to have the greatest longevity in Rap music. His career as a rapper spans more than two decades — beginning during the early stages of rap and surviving through the emergence of hip hop music. chorus, can range from atonal shouting to a sweet melody. 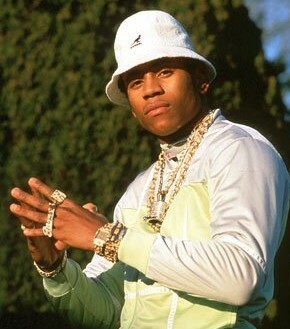 Detractors were still calling rap a fad in 1985, when LL Cool J released his first single. They were doing the same thing when, roughly 20 years later, he released his tenth album, and they’ll probably continue to do so as long as the genre exists. Should rap ever die, which isn’t likely, it would be far too late to prevent its effect on most other music forms, from R&B to rock to jazz. Since hip-hop’s emergence in the 1970s, the movement has fostered a cultural climate of harmony and good music for everyone. From the early days of B-Boys and break dancing to the modern era of big jewelry and even bigger rhymes, hip-hop has been able to transcend generations and color boundaries despite initial dismissals as a fad. 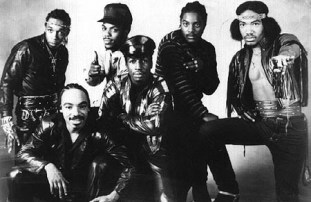 Kurtis Blow, The Sugarhill Gang, Grandmaster Flash and the Furious Five, Whodini and others are considered to be the pioneers of rap and hip hop music. 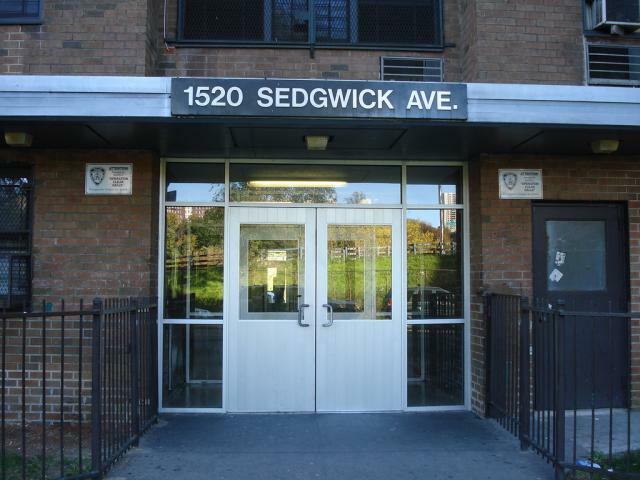 1520 Sedgwick Avenue, the Bronx — the avenue used by Kool Herc is often considered the birthplace of hip hop. 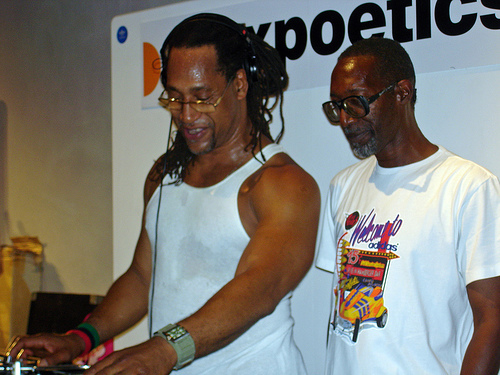 DJ Kool Herc and Coke La Rock provided an influence on the vocal style of rapping by delivering simple poetry verses over funk music breaks, after party-goers showed little interest in their previous attempts to integrate reggae-infused toasting into musical sets. DJs and MCs would often add call and response chants, often consisting of a basic chorus, to allow the performer to gather his thoughts (e.g. “one, two, three, y’all, to the beat”). Rapping, also referred to as MCing or emceeing, is a vocal style in which the artist speaks lyrically, in rhyme and verse, generally to an instrumental or synthesized beat. Beats, almost always in 4/4 time signature, can be created by sampling and/or sequencing portions of other songs by a producer. They also incorporate synthesizers, drum machines, and live bands. Rappers may write, memorize, or improvise their lyrics and perform their works a cappella or to a beat. The roots of spoken hip hop music are found in African-American music and ultimately African music, particularly that of the griots of West African culture. The African-American traditions of signifyin’, the dozens, and jazz poetry all influence hip hop music, as well as the call and response patterns of African and African-American religious ceremonies. 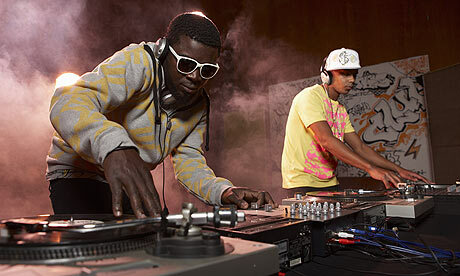 Emerging out of Rap, Hip hop music came about as party DJs made improvisations to existing music. Turntable techniques, such as scratching, beat mixing/matching, and beat juggling eventually developed along with the breaks, creating a base that could be rapped over, in a manner similar to signifying, as well as the art of toasting, which is prevalent in Jamaican dub music. Although hip hop music predates the introduction of rapping into hip hop culture, the majority of the genre is accompanied by rap vocals. Later, the MCs grew more varied in their vocal and rhythmic delivery, incorporating brief rhymes, often with a sexual or scatological theme, in an effort to differentiate themselves and to entertain the audience. These early raps incorporated the dozens, a product of African American culture. Kool Herc & the Herculoids were the first hip hop group to gain recognition in New York, but the number of MC teams increased over time. Rhythm and Blues (R&B) singer and ”Godfather of Soul”, James Brown, and musical ‘comedy’ acts such as Rudy Ray Moore and Blowfly are often considered “godfathers” of hip hop music.